Tha mi air geamannan brabhsair ùra a chruthachadh. Tha mi an dòchas gun còrd iad ruibh. 'Eil thu air do shàrachadh le coinneamhan no òraidean làn buzzwords? Seo beagan dibhearsan dhut! Cuir na leacan san òrdugh cheart gus ìomhaigh ath-chruthachadh. Recreate an image by putting the tiles into the correct order. Thoir air a h-uile leumadair leum! Make all the dolphins jump! Dèan a' chùis air an nàmhaid mus tèid na longan agad fhèin chun a' ghuinnd. Defeat the enemy before your own ships are sunk. 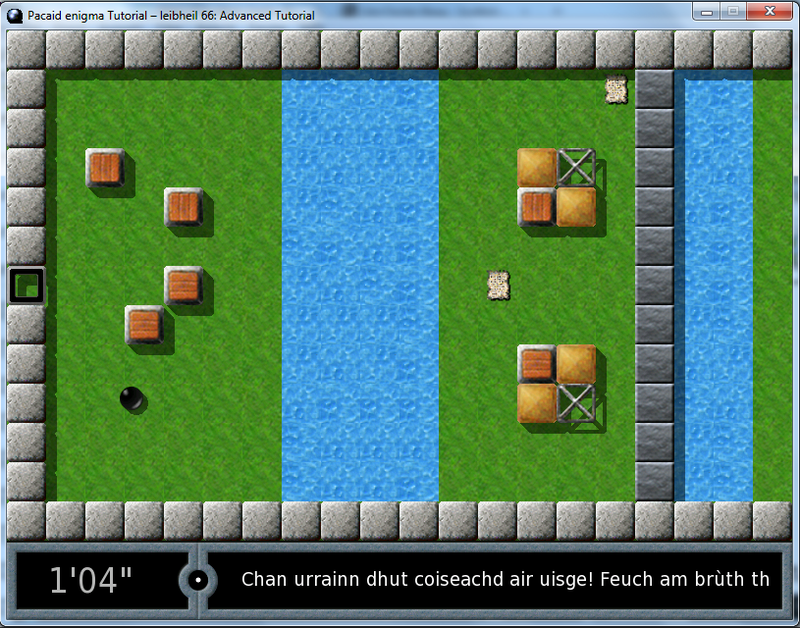 - Thàinig tionndaidhean ùra de Strì Bheasnaid (Battle for Wesnoth), SuperTuxKart is Megaglest a-mach. -- Frogatto & Friends - 'S e geama tachartais 2D air nòs clasaigeach a th' ann am Frogatto is 's e losgann quixotach a th' anns a' phrìomh phearsa. -- OpenTTD - 'S e geama saoghail mas-fhìor stèidhichte air Transport Tycoon Deluxe a th' anns an OpenTTD. Togaidh tu lìonra dhe sheirbheisean bus, trèana, luing is plèana. Gheibh sibh liosta dhe na h-uile geama air a bheil mi eòlach an-seo. 'S einnsean poker airson Texas Hold'em a th' anns a' PokerTH a gheibhear an-asgaidh. 'S urrainn dhut cluiche 'nad aonar an aghaidh suas gu 9 co-fharpaisichean coimpiutair no le daoine eile air loidhne no air lìonra. Gabhaidh an eadar-aghaidh atharrachadh le gailearaidh dhe stoidhlichean air loidhne. Tha làrach-lìn rangachaidh le clàraidhean nan toraidhean ann. 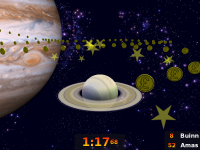 PokerTH is a free poker engine for Texas Hold'em. 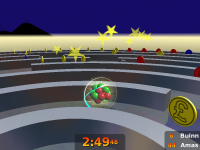 You can play in singleplayer mode against up to 9 computer-opponents or in multiplayer mode online or in a local network. Changeable gui with online style gallery and online ranking website with result tables available. 'S e geama teòmachd 's tòimhseachain 3-D a tha san Neverball. Is amas a' gheama gun ruig thu tadhal le bàla mus fhalbh an ùine ort. Air an t-slighe, feumaidh tu roiligeadh thairis air buinn gus an cruinneachadh. Chan fhosgail an tadhal ach nuair a bhios tu air buinn gu leòr a chruinneachadh agus faodaidh cnapan-starra a bhith san rathad. 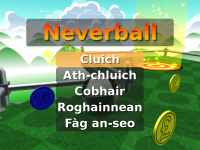 Gheibhear an geama goilf Neverputt an lùib Neverball. 'S e measgachadh de gheama tòimhseachain 's teòmachd a tha san Enigma aig a bheil grunn mhòr leibheilean. Siubhail le marbhal seachad air cnapan-starra gus càraidean cloiche a nochdadh. Tha e tlachdmhor an dà chuid do dh'inbhich 's a' chlann. 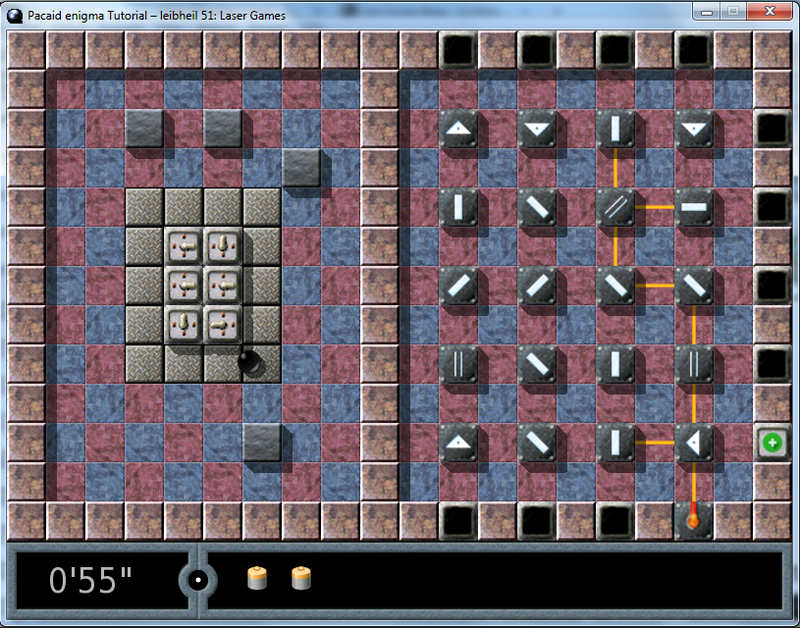 Enigma is a mix of puzzle and dexterity game that has many levels. 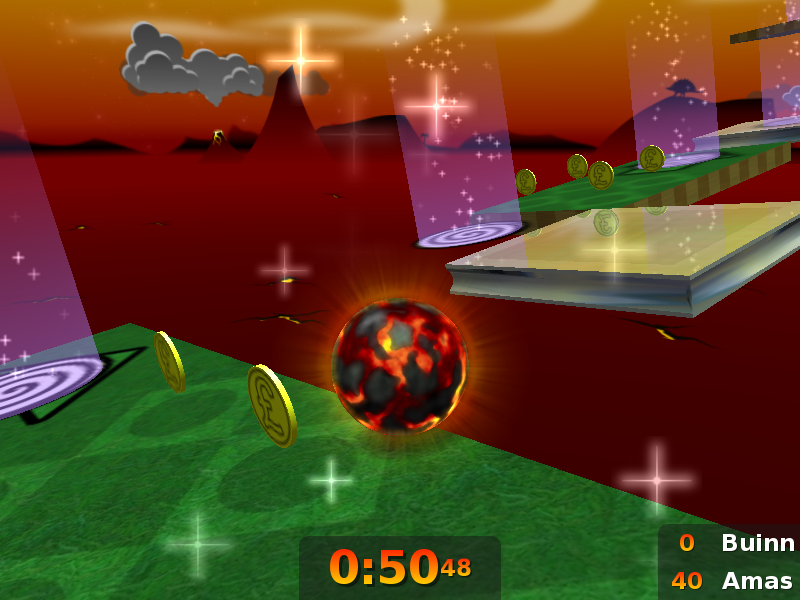 Uncover pairs of stones while navigating obstacles using a marble. It is fun both for adults and children.